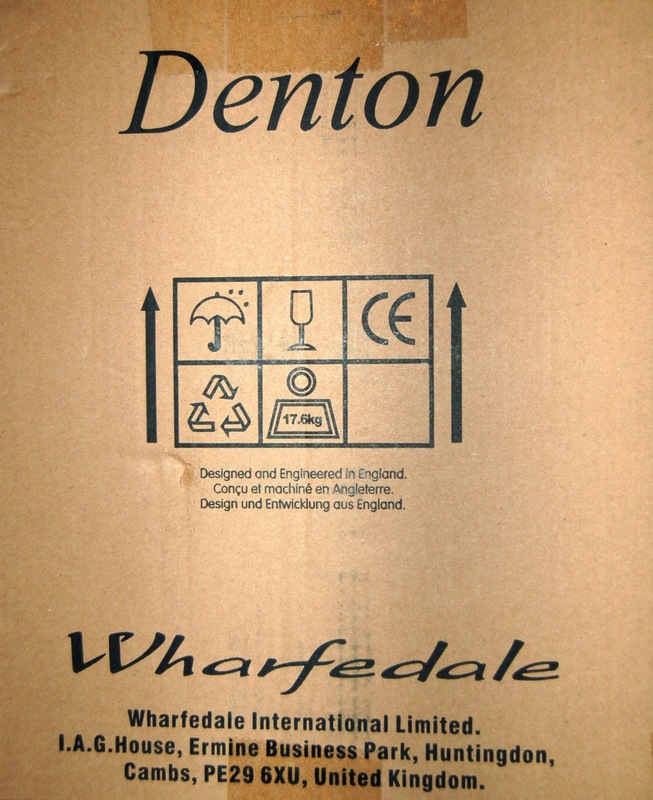 For this month's review, I've got Wharfedale's Dentons on the test bed. These are an update to one of their most famous and popular models. These £500 speakers are a limited edition celebrating the 80th anniversary for Wharfedale as a manufacturer.